This is a reminder that we will be having individual meetings next class, March 20th, to review your progress throughout the class thus far. I hope that you are all doing well, and remember that you can reach out to me if you have any questions or need help. I hope that you have been having a good week, and that your prototypes are coming along. Remember that you must have a breadboarded circuit for next class, as we will be having the circuitry design intro next class. Be prepared by downloading Fritzing or EagleCAD depending on your level of intricateness you might opt for the latter. Welcome to the Digital Self Blog, this is our hub for recording the documentation process for all of the devices and projects that you will create throughout this class. Today, we had an interesting class, and learned about the work that everyone has taken on in the past. Next class you will formalize your groups, so chose a partner or a group, max. 3 people. This is a collaborative class, one of the greatest challenges for design and composition is working with others. Come prepared with ideas that you want to share for the midterm project. Remember that this project must have a PCB design of some sort. We will be taking this circuit through the whole process of formalization with various prototypes along the way. You will be learning various processes of PCB fabrication based on the need of your project. A relationship to the body or life is an important component for your project. 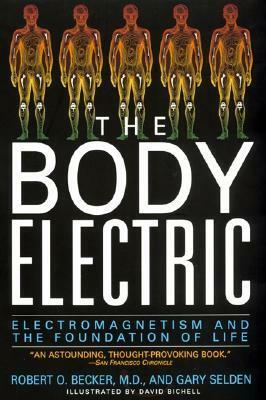 You should begin to think about how bodies can be a component within a circuit. The body is electric, conductive, resistive, capacitive, and all of the above. The spectra by which we sense is vast, so explore concepts of physiology and how we perceive information. If you don’t have Amazon Prime, you should. It’s a good deal for students! Click here.